It's nothing new to say that PDM comes out-of-the-box with some pretty amazing things already set up for any company in need of a robust data management solution, but for the power user or admin, there's a lot more under the hood you can play around with and adjust to fit your individual needs. PDM has an ultra-easy admin control that lets you easily customize how PDM functions to fit your company's needs. From setting up new workflows for drawing approvals, to easily creating a new user, to assigning individual file permissions to each member, or groups of members, in your company. 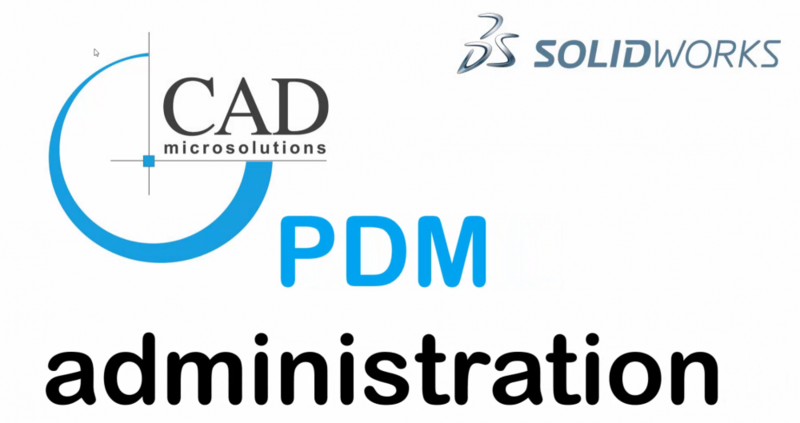 The video below is a brief tour of the PDM admin control, and how to unlock the power of customization in PDM.